Please contact the agent for more information about this property. 10 acres of fenced property, building size is 141,700 SF total and includes office, former manufacturing space, and warehouse space. 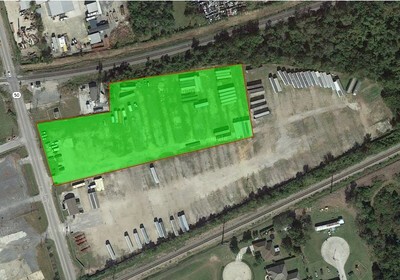 **Additional land available for a laydown yard, trailer storage, warehouse expansion, etc. 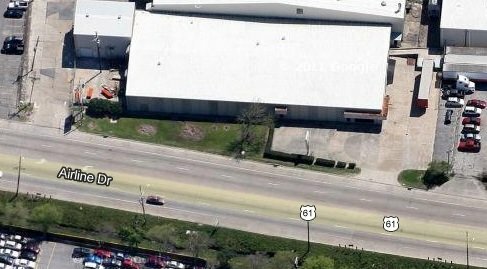 755 Airline is 21,850 SF of warehouse space with interior office space and bathroom. 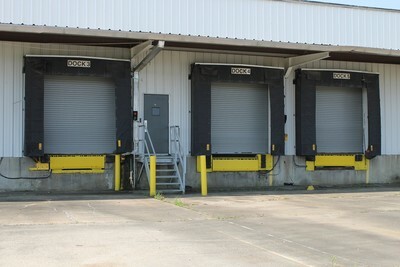 The warehouse space includes 3 ground level roll up doors and one exterior dock for dock high loading/unloading. Another tenant (copy/ship store) is located in separate office space. 755A Airline is 26,880 SF that contains 2,200 SF of remodeled office space. Warehouse contains three dock high doors and ceiling heights are 22-29′. All new electrical and lighting improvements in 2015. Ventilation fans in both suites. 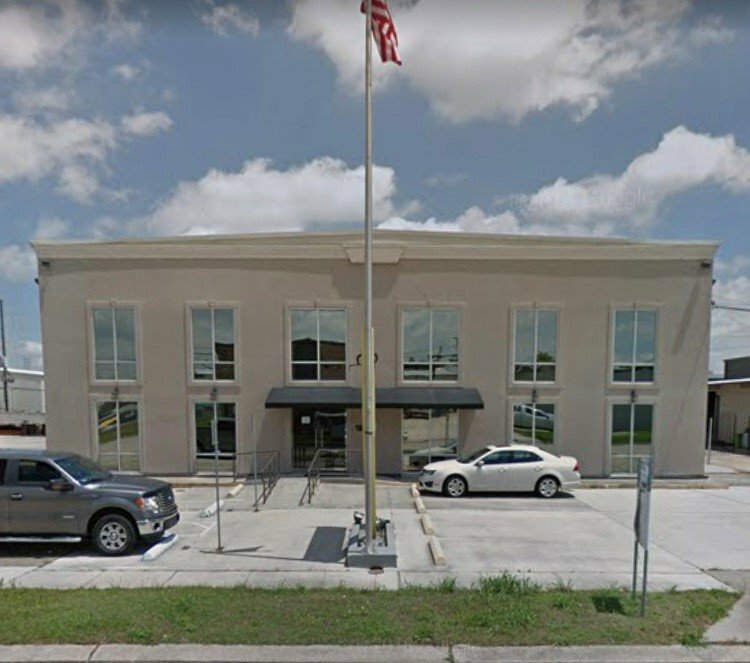 The space is being offered by CRC Realty Solutions – contact David Mains Cell: (504) 234-7606. The Almedia Road location is next to the Xtra Lease location and is available. Current use is for storage of tractor trailers and equipment. § The size of the yard is 3.75 acres. § The yard is completely fenced. § The location is less than 3/4 mile to I-310 and less than 3 miles to I-10. The space is being offered by CRC Realty Solutions – contact David Mains Cell: (504) 234-7606. Less than 1/2 mile from the new North Terminal airport entrance. Great location conveniently located right off of Loyola and I-10. Lots 15-20 and 93-98 square 178 Veterans Heights Subdivision. Currently Zoned R-1A. Spacious 2nd floor office located in the light industrial area known as Lapalco Commercial/Industrial park. One of the Westbanks premier commercial thoroughfares. 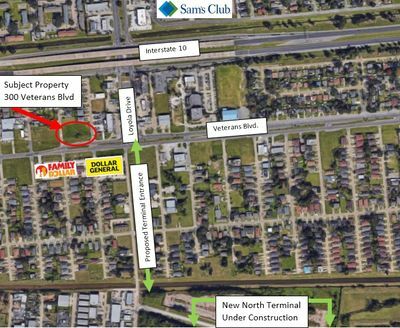 Located just off of Lapalco Blvd, south of the Westbank Expresway, between Barataria, and Manhattan Blvd, and North of the Intercoastal waterway. Only fifteen minutes away from New Orleans CBD. If you don’t find the right listing below to fit your needs, no problem! Contact us today and we will search the market for just the right property to fit your needs. "WOW what a great team! Very impressed with CRCR's attention to detail and amazing work ethic."